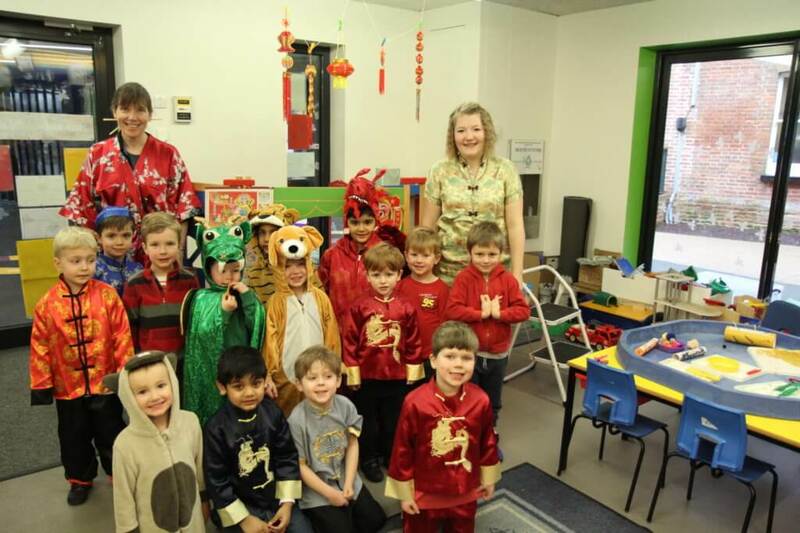 Reception celebrated Chinese New Year in style this week. 2019 is the year of the pig and the boys had lots of fun finding out which animal their year of birth represents. Our classes are full of Horses and Snakes!! The boys enjoyed exploring the various activities that were on offer. 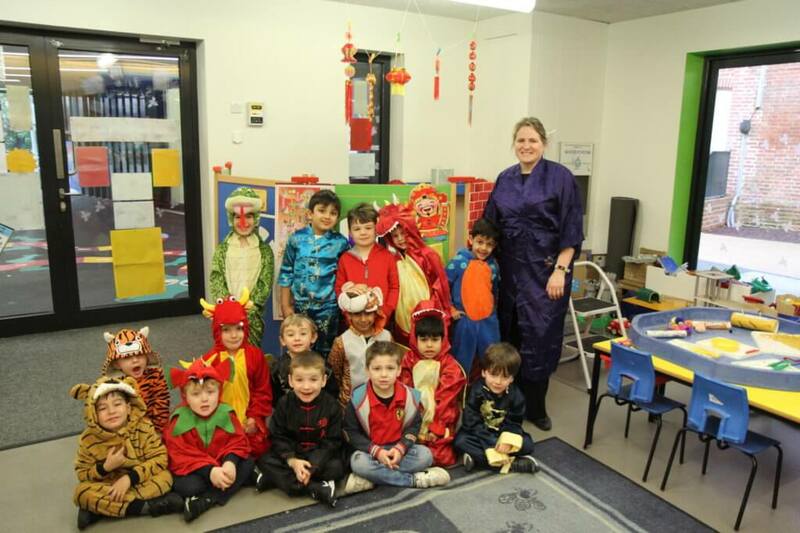 They listened to Chinese music; practised their Chinese writing and learnt how to say Happy New Year; they made concertina dragons; fabulous lanterns and even had a go at writing the numbers 1-10 in Chinese. The kitchen were very kind as they even provided us with a special Chinese lunch. In the afternoon, the boys had the chance to eat noodles and fruit with chopsticks which proved hugely popular!